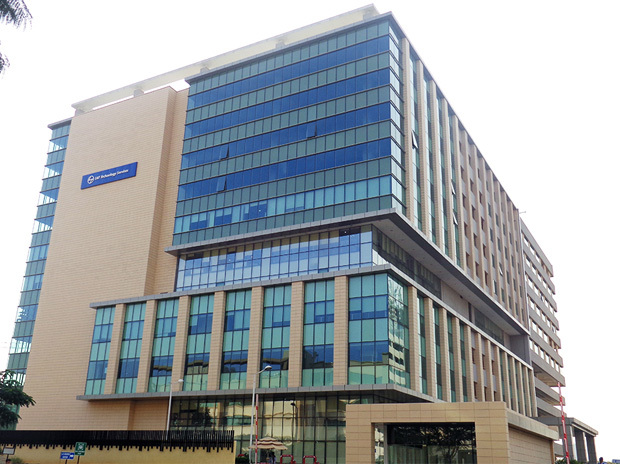 L&T Technology Services Limited, a global leading pure-play engineering services company, has partnered with California based Cadence Design Systems, a leader in manufacturing electronics and integrated circuits to launch its new NB-IoT (Narrow Band – Internet of Things) protocol stack nB-on which will be hosted on Cadence’s Tensilica platform. NB-IoT is a Low Power Wide Area Network connectivity standard from cellular Industry (ETSI/3GPP) to enable a wide range of devices and services to be connected. nB-on is an innovative offering from LTTS utilizing NB-IoT designed with low memory and low power footprint enabling easy integration to custom target platforms. Cadence’s Tensilica solution can be integrated into system-on-chip (SoC) devices to deliver fast time to market with low risk through pre-verified and pre-certified intellectual property (IP). These are opportune times for organizations that intend to derive maximum benefits from IoT enabled connected devices. According to Technavio, the global NB-IoT chipset market is expected to grow at a CAGR of 61% from 2017-2020, while Gartner has predicted that the number of ‘connected things’ will reach 20.4 billion by 2020. LTTS is a prime mover in India leveraging its IoT, IIoT and NB-IoT prowess for developing Smart Cities under the Smart Cities Mission by the Indian government. The company is contributing significantly to the L&T Group’s asset management projects and turnkey solutions for smart cities, smart communication systems and security solutions. Ashish Khushu, Chief Technology Officer at L&T Technology Services said “We are excited to roll out nB-on, a comprehensive and light-weight 3GPP NB-IoT device protocol stack developed by LTTS that is both platform and industry agnostic. Our partnership with Cadence Technologies involves integrating nB-on with Cadence’s popular Tensilica platform, which will result in cost effective use cases for a multitude of functions ranging from smart parking management, smart meters to modern fleet and waste management. Our combined NB-IoT package will provide enhanced IoT connectivity, lowering deployment & maintenance costs while supporting a large number of devices. LTTS has been an important contributor to prevailing 3GPP NB-IoT standards and anticipates mass adoption of the nB-on solution in the near future”. LTTS will be exhibiting the NB-on solution at the upcoming GSMA Mobile World Congress 2018. The visitors would be able to experience the functionality of nB-on at Booth Number B89 in Hall N1, between June 27 to 29.